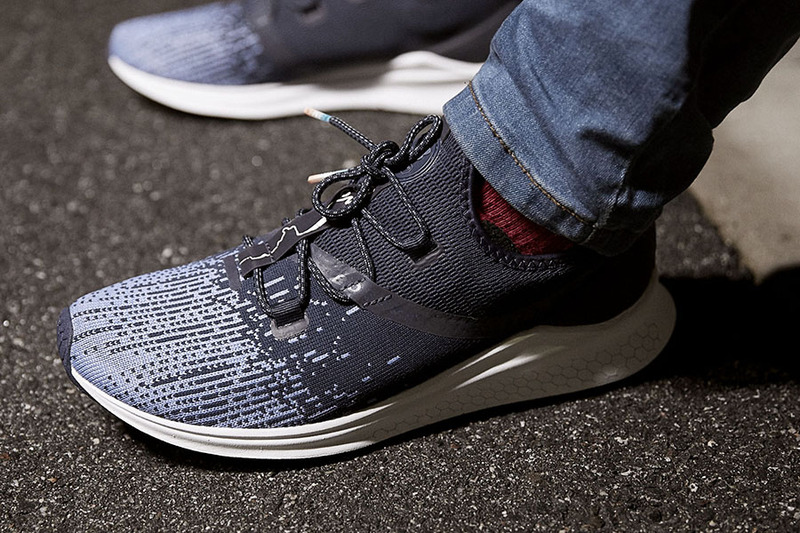 The shoes are a tribute to the Charles River. By Tessa Yannone·	 3/29/2018, 7:00 a.m. 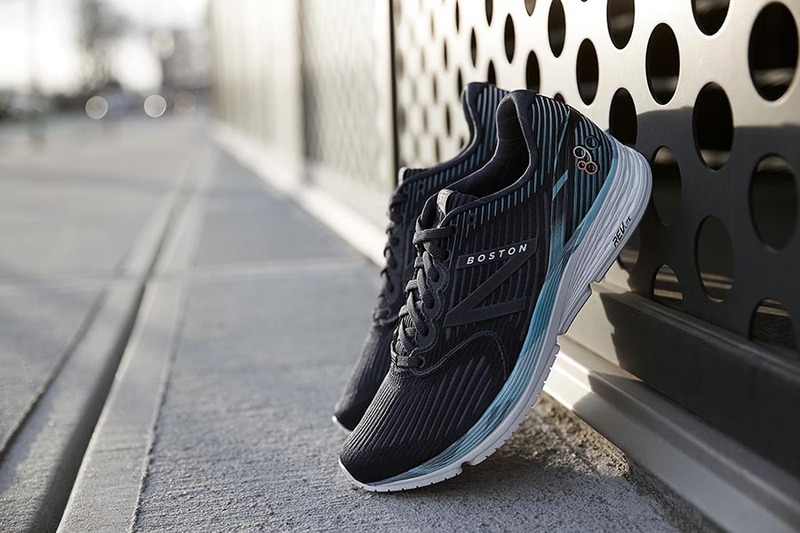 Considering it lures runners, yogis, cyclers, and outdoor events from all over the city of Boston, it’s no wonder the Charles River has inspired two new limited edition shoes from New Balance. “The river brings together so many people,” Sara Wild, Associate Product Manager, Performance Running, says. “And of course runners are just drawn to it because of its natural path. There are so many bridges and loops to pick from and with so many other runners, the energy level is so high.” She says it just made sense to celebrate the electrical current that brings the city together. Available March 29th, the New Balance Boston Limited Edition shoes will feature the Fresh Foam Lazr and 890v6. Normally, the brand only chooses one model for a limited edition, but this year they brought back two—one by popular demand. “It’s amazing how runners react to changes,” Wild says. “They missed the 890 and we realized it was needed in our line. It took a few years to carefully engineer, but we wanted to bring it back the right way.” She says the 890 is a great lightweight shoe for longer runs and the Foam Lazr is a more casual “kick-around” shoe and better for shorter recovery runs. The significance the river has on so many runners’ training is honored through small details on both shoes, like tiny gold ducks on the tongue, the Boston skyline, and even a heat map on the insoles pulled from the run tracking app Strava of the most popular routes along the river. “You’ll see the vibrant blue colors and the sun rising over the tongue logo, which are just fun ways to celebrate the river and what happens around it,” Wild says. The shoelaces even feature the words “Run Boston” on the laces to show the brand’s continued commitment to runners. The company is also selling a range of singlets with a Boston theme. 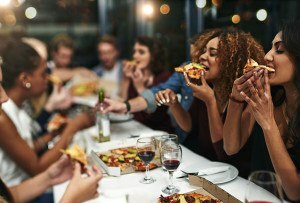 Wild describes them as lightweight tank tops, and they’ll be available in a limited quantity of 42 per neighborhood for the 11 neighborhoods chosen. 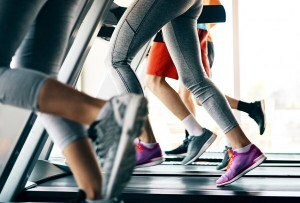 So you’ll probably want to act fast if you feel the need to show off your pride for Dorchester, East Boston, Fenway/Kenmore, Jamaica Plain, the North End, Back Bay, Southie, Charlestown, the South End, Brighton, or Beacon Hill while running. This will be the tenth year New Balance has launched limited edition apparel. The shoes, which retail for $109.95 and $129.95, are available at select retailers, including the New Balance Boylston store, the New Balance Global Flagship at Boston Landing, and Marathon Sports, and will be available at the New Balance booth at the John Hancock Sports and Fitness Expo during the marathon weekend. And if you can’t get to any of those places, you can get them online. 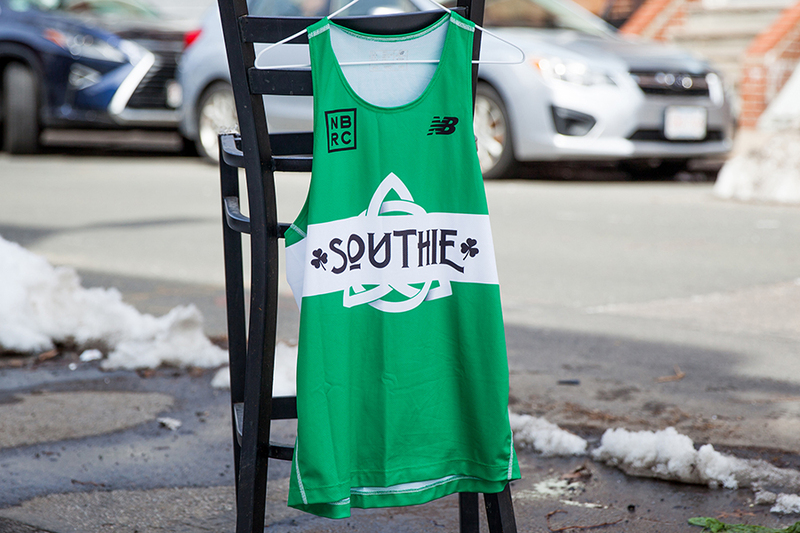 The singlets are exclusively available at New Balance’s recently renovated Experience Store on Boylston Street.